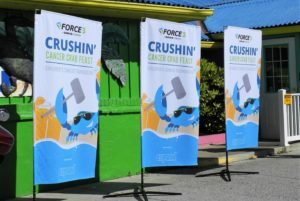 For the sixth year, Force 3 hosted the Crushin’ Cancer Crab Feast to benefit The Children’s Cancer Foundation, Inc. (CCF). 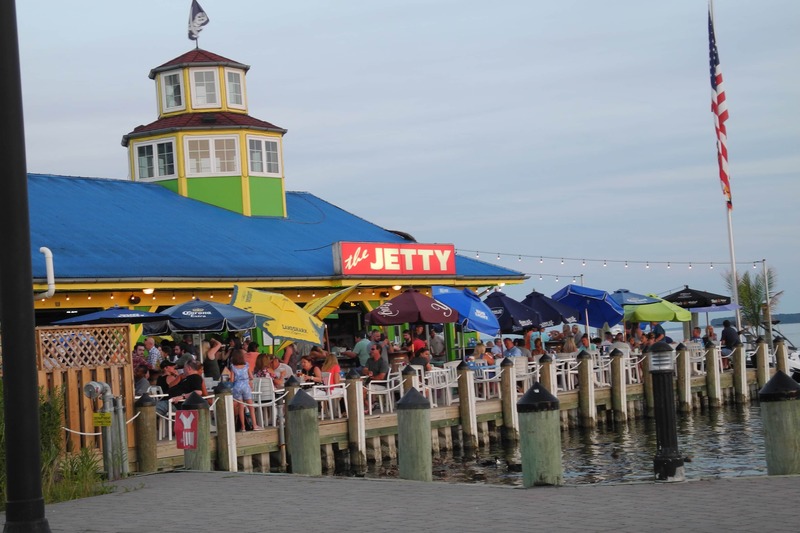 Over 400 guests arrived at The Jetty Dock Bar in Grasonville, MD on a beautiful evening, ready to eat crabs, bid on silent auction items, participate in raffles, celebrate three courageous kids, and raise funds for the fight against childhood cancer. 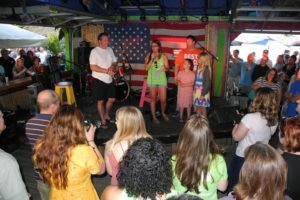 CEO and CCF Board Member Mike Greaney, presented $50,000 to CCF and the work of Dr. Jeffrey Toretsky of Georgetown Lombardi Comprehensive Cancer Center. This year marked $1 M donated to CCF since the Force 3/CCF partnership began. 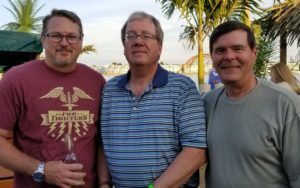 CCF staff was joined by Board members Matt Boyd, Paul Schwab, John Carver and Jerry Chadwick. We also recognized pediatric cancer survivors Emma Miller, Andrew Oberle and Payton Oakley and their families during the brief program. CCF extends our deepest appreciation to all the event sponsors, to Force 3 and to the selfless efforts of all researchers working to find a cure for pediatric cancer. The journey continues to find a cure! The evening’s weather was some of the best in years. 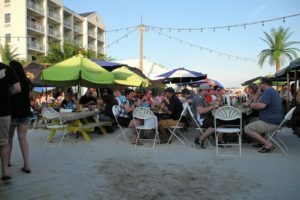 Guests were treated to the “beach area” to enjoy their crabs. Force 3 and CCF recognize the special families at the event. 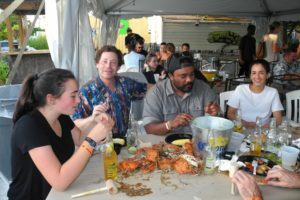 Dr. Toretsky (2nd from L) enjoys crabs with friends and colleagues. 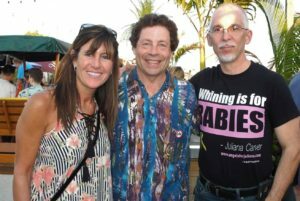 L to R: CCF Executive Director Tasha Museles, Dr. Jeff Toretsky, and CCF Board Member John Carver. Force 3 CEO Mike Greaney and Dr. Jeff Toretsky. Payton Oakley (R) was also an honored guest, here with her sister Olivia.